Home LIFE & STYLE	Is Canada in for a vape crackdown? Recently in the US the Food and Drug Administration (FDA) cracked down on many vape companies, due to the exorbitant rise in e-cigarette and vape use among underage teenagers and preteens. Essentially the FDA accused these companies of marketing to too young a demographic. Two months ago, the FDA required companies to submit an immediate action plan detailing how they planned to reduce access to their products by minors. This leads many to believe that the FDA will soon be looking at flavouring and might restrict certain flavours from being sold due to their youth appeal. With our neighbours to the south already considering a possible ban on many of the sweeter flavours like cotton candy and fruit punch, is it so far-fetched to expect the same in Canada? 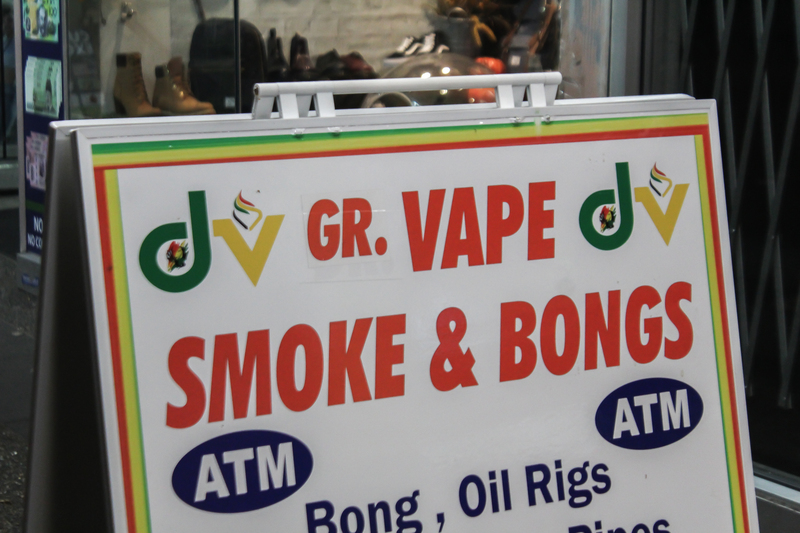 Canada already cracked down on flavoured tobacco products for the same reason. In April of 2017, Canada legislated a country-wide ban on menthol tobacco products which went into effect in October of the same year. This came after the previous prohibition against chocolate and bubblegum flavours. The reasoning the government gave was that menthol flavouring was too appealing to minors and therefore encouraged early use and addiction. It shouldn’t come as any surprise that Canada has also seen a rise in vape use among teenagers and preteens. Though vaping has fewer side effects than traditional smoking, it still contains nicotine—usually not as much as traditional tobacco products, but the levels vary. Nicotine is the chemical responsible for tobacco addiction and it also has negative side effects on developing brains. This is the reason it is illegal to sell vape liquid to anyone under the age of majority. Many in Canada believe that vape products and e-cigarettes will soon be the subject of legal reform anyway—mostly due to the lawful loopholes that make it illegal to sell vape liquid and e-cigarette cartridges to minors, but not the devices themselves. Though not technically illegal yet, most major retailers have in-house policies to prevent the sale of vaping devices to anyone underage as a preemptive move. Given these circumstances, it wouldn’t be too shocking to find that once the legality of these devices is examined, flavour restrictions will be brought to the table as well.